The Frozen Middle — HR TALK! In a marketplace where organizations need to respond to customer demand at breakneck speeds, innovative ideas are crucial to the success of the business. But what happens when those ideas are "held at the gate" by middle managers? 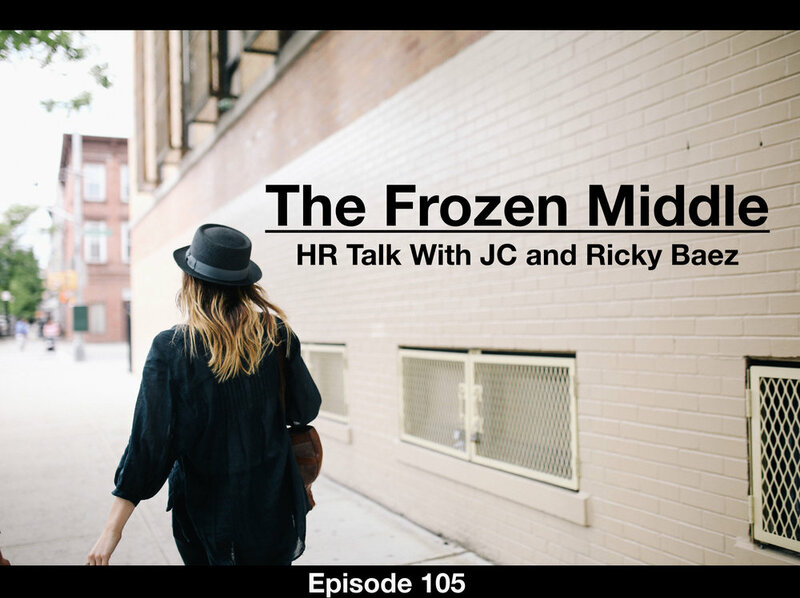 In this episode Ricky Baez and JC talk about the "Frozen Middle" and what business leaders can do to thaw out stagnant behavior and inspire leaders to action.